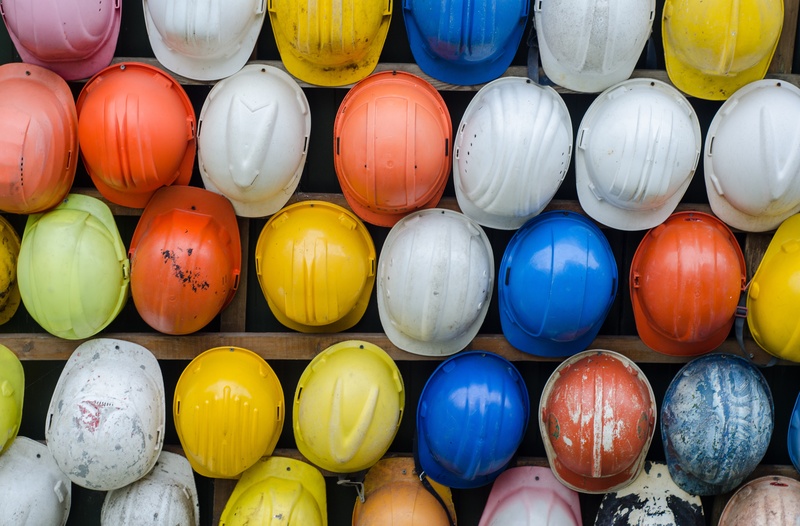 In the past, when it came to project management, the construction industry either had nothing, or they’d cobble together some antiquated systems. Or, if they didn’t rely on disparate systems, they relied on something huge, like ProCore, a well-known large construction ERP. To make matters worse, construction companies usually find a platform and stay on it for 10-20 years. It’s a simple truth that they’ve rarely embraced innovation when it comes to how they work. In all, this was too much for the modern worker. 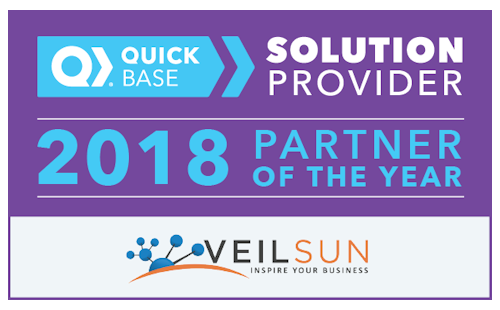 VeilSun has extensive experience helping construction companies implement Quick Base to boost productivity and increase efficiency throughout their enterprises. 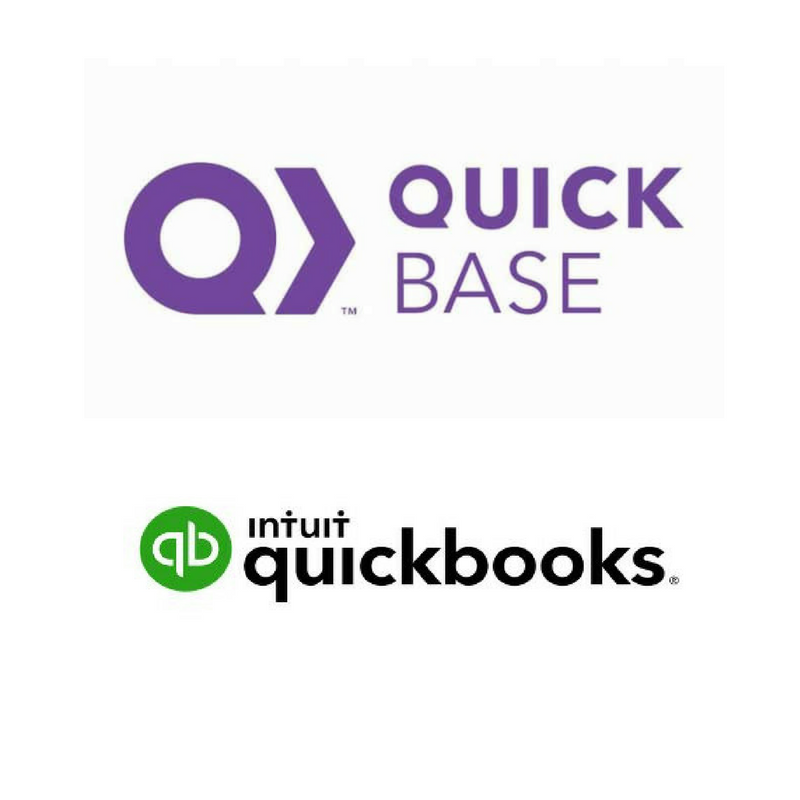 Quick Base works to constantly keep their systems up-to-date. It helps you understand that effective project management is all about getting the right information at the right time to the right resources. But the list of benefits doesn’t stop there. 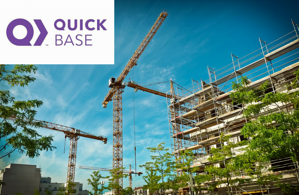 Quick Base can also benefit your construction enterprise in these areas of management. Quick Base combines all of these areas into a singular, holistic workflow that empowers everybody to work in the same system. Best of all, as you change and evolve over time, your system can grow, change, and adapt with you. 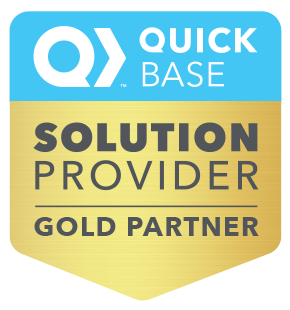 It’s clear to see why Quick Base is such a perfect choice for how the construction industry works. If you have any questions, drop us a line. We’re always happy to talk.